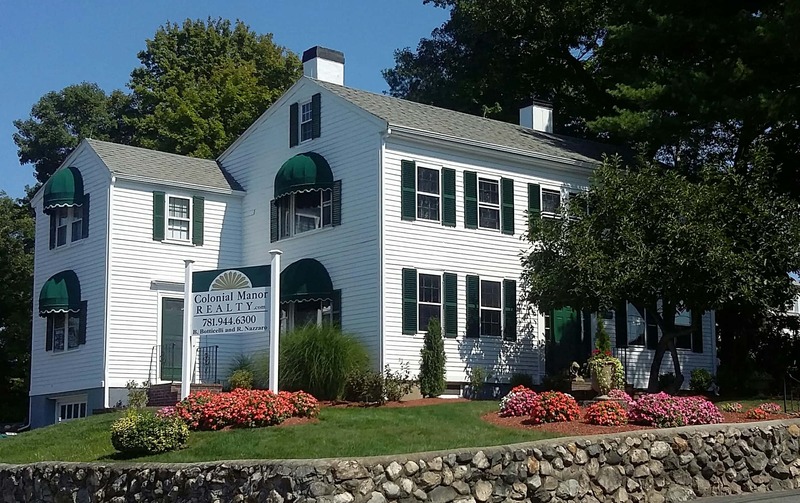 Don't miss your opportunity to own a 1 bedroom condo at Village Green in North Andover. This home has been meticulously maintained and freshly painted for immediate occupancy. The kitchen has been recently updated with new cabinets & SS appliances. The bathroom has been updated with new fixtures, lighting, vanity mirror and new vent. The condo is located at the end of the complex resulting in a quiet location. There is a huge private storage room in the lower level with a private washer and dryer exclusive use to this unit. This is a pet friendly complex with all owner occupants giving it strong future resale. The condo fee includes heat, hot water, water, sewer, exterior maintenance and snow removal. Onsite in ground swimming pool and picnic area for summer fun. A lovely community to call home while enjoying the easy access to shopping, restaurants, schools and major commuter routes. No showings until 1st Open House Sat. 6/16, 11-12:30.